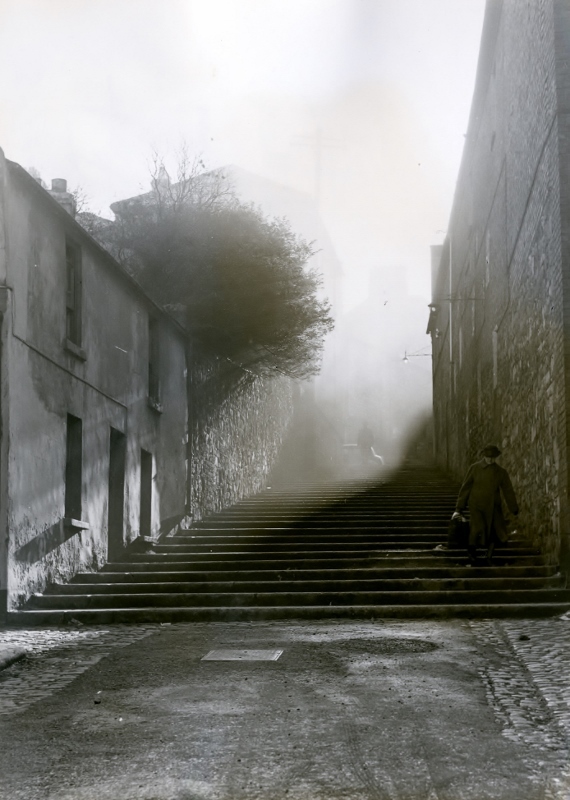 We often refer to the whiskey triangle in Dublin,perhaps ,it would be more appropriate to refer to the Whiskey Bermuda triangle, as so many have disappeared without trace. 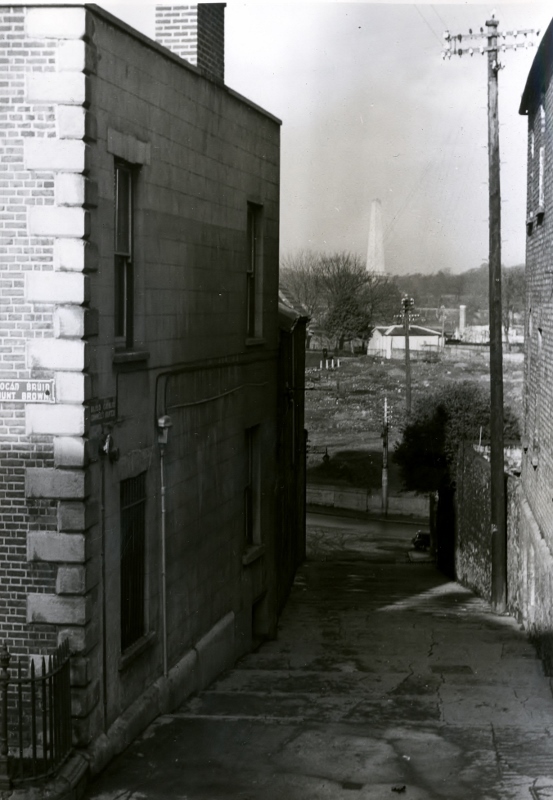 One such is that known as Roe's Distillery at No 1 Mount brown. 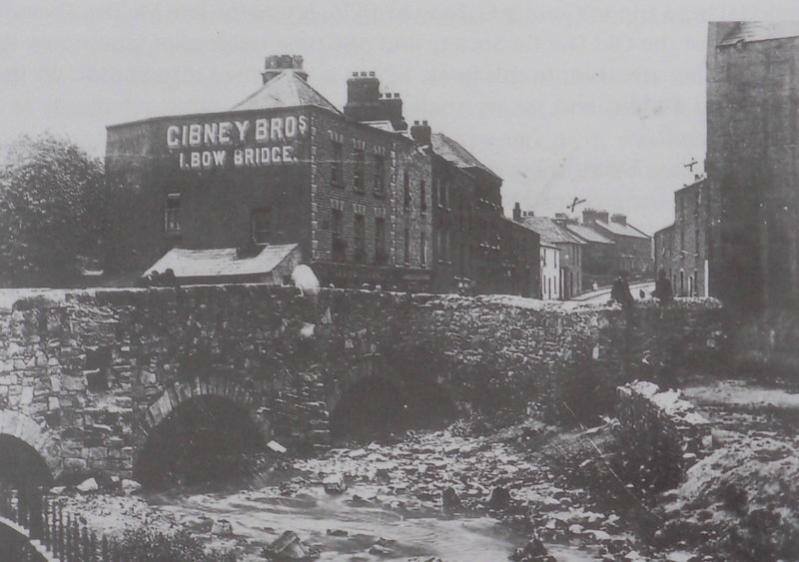 The site itself stretches from Mount Brown to Bow Bridge/ Bow Lane the stores also fronting Cromwells Quarters ( renamed from Murderers Lane) and stradles the Camac river which provided motive power for the distillery. There was a distillery on the site from at least 1801 when william Hutton set up his ( Wilsons Directory).In 1804 he was running 2 stills of 1,070 and 515 gall capacity. 1805 it was down to one still of 1075 gall . By 1827 the distillery is being run by William Fisher total output being 53,446 galls yr. 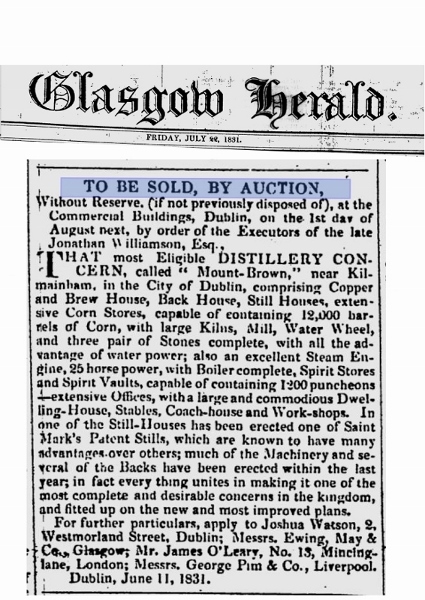 This figure had risen to 162,340 galls by 1828.. Dublin City valuation of 1830 gives an annual valuation of the distillery as being £450.00 per annum. 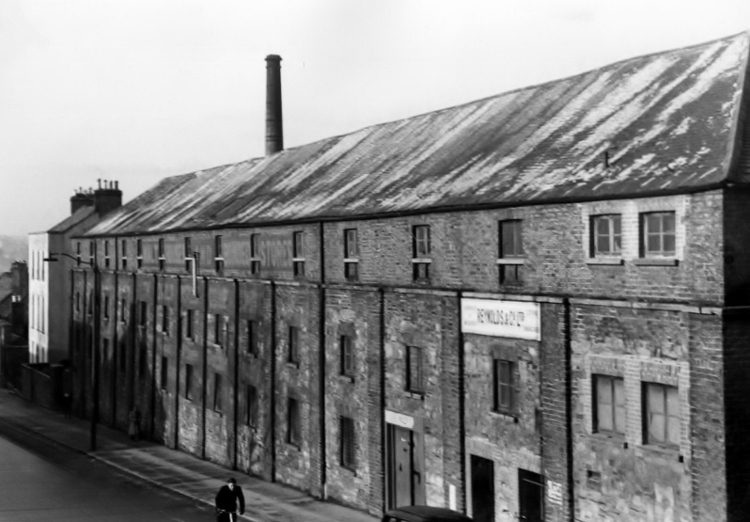 In 1831 the distillery was put up for auction by the estate of Johnathan Williamson who had previously held a licence to distill on the site ,prior to retiring from the business. ( presumably Fisher was his lessor) Fisher was also being chased for excise to the value of £503.4p at the time. The distillery was running a Saint Mark's (!) still at the time alongside the pot stills. 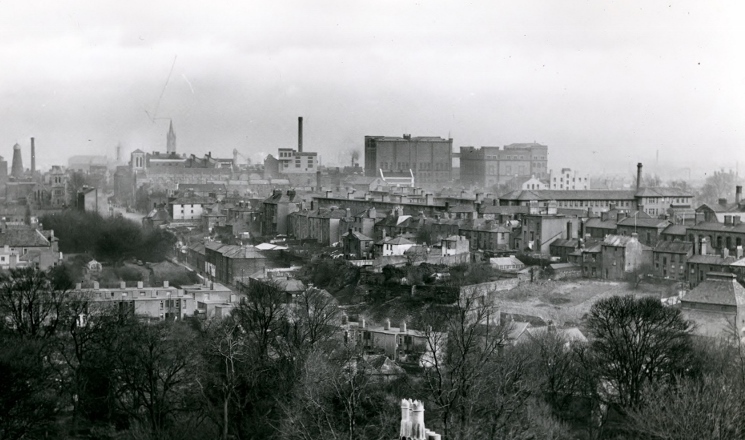 The lease of the site was taken by Roe's which used it mainly for storage and malting . This would seem to be confirmed by Griffiths valuation as the valuation has dropped to £ 150.00 a year. 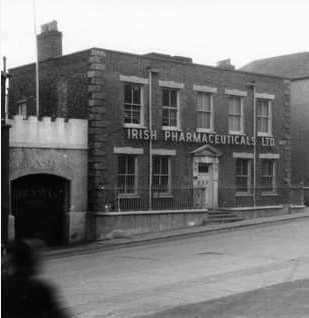 The building figured in the 1916 rising. Occupied on Easter Monday by Capt Tommy McCarthy. When he and his men arrived at the building they found that the main gates were locked and that the managers house was also locked and the windows barred. They eventually made an entrance at the gate at bow bridge ,all the while being menaced by a hostile mob. 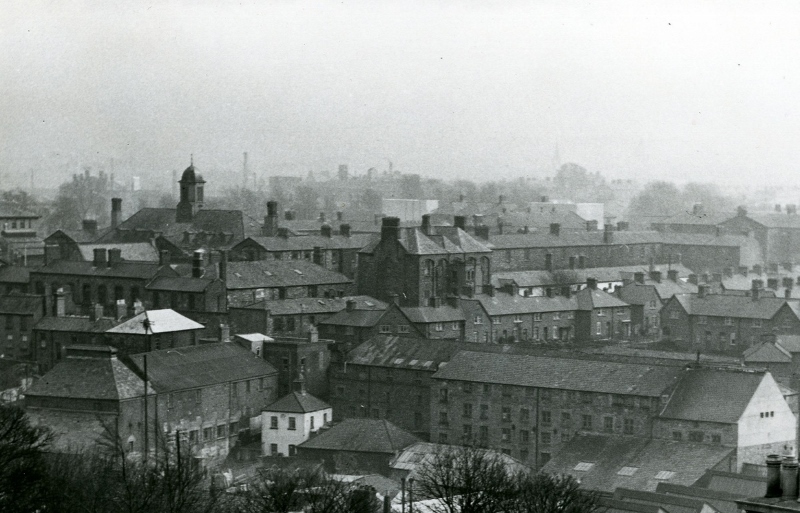 The building was full of dust as malting was in progress and the boilers were still lit . The grain being so hot there was a danger of combustion so the first action of the men was to kill the boilers and shovel the grain to prevent fire. 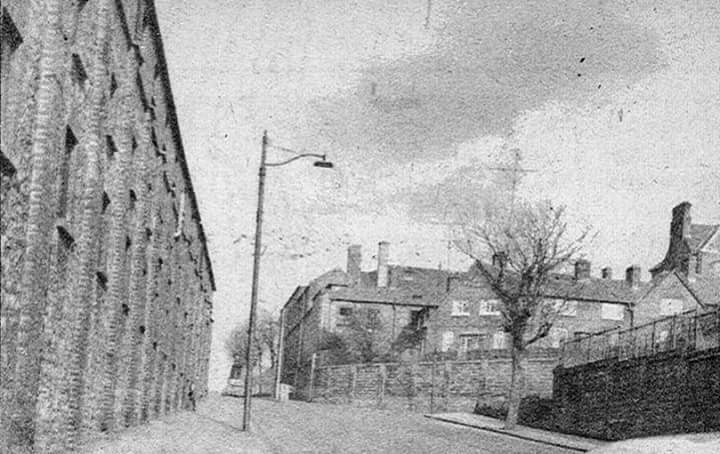 The occupation was ended by McCarthy on Tuesday for various reasons.Some of the men headed off home ,others were captured by the British and a few managed to join the Marrowbone Lane garrison.Eamonn Ceannt in the South Dublin Union unable to account for the silence in Roe's ,under cover of darkness on Wednesday,crossed to Mount Brown to find it completly empty. 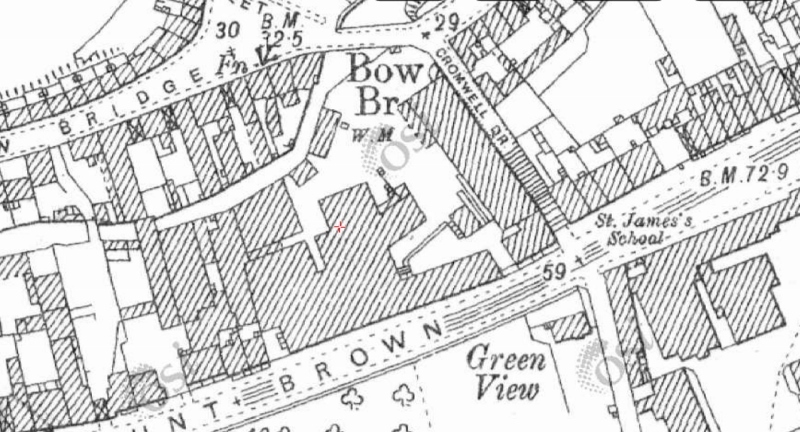 The malt at Mount Brown actually belonged to Guinness who promptly put in a compensation claim for £ 492.00 as well as a claim for £ 45.00 for malt at Marrowbone Lane. two blocks of flats. 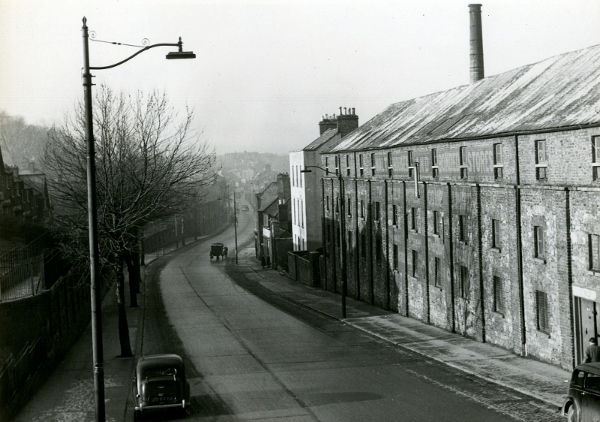 The malting house fronting Cromwells Qtrs behind the managers house was remade , reroofed and with additions to the side and at the Bow Lane entrance but the plan still following the distillery pattern. Last edited by charleymcguffin on Fri Jun 10, 2016 7:39 pm, edited 1 time in total. Distillery buildings looking down Mount Brown. Mount brown distillery malt stores mid far right. Roe windmill top left. St James Church ( Alltech) just below windmill. Guinness Store house and malt store mid top. Mount Brown Distillery . 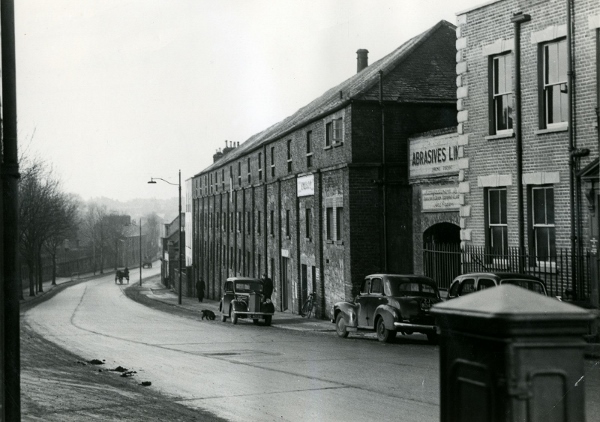 Malt store at bottom left managers house mid behind square white building and back of mount Brown frontage . 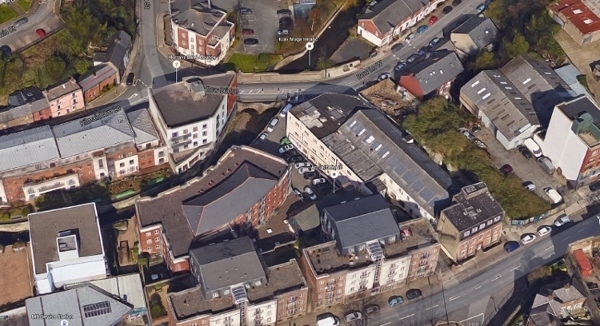 Google view showing managers house with rebuilt malt house behind currently a hostel.